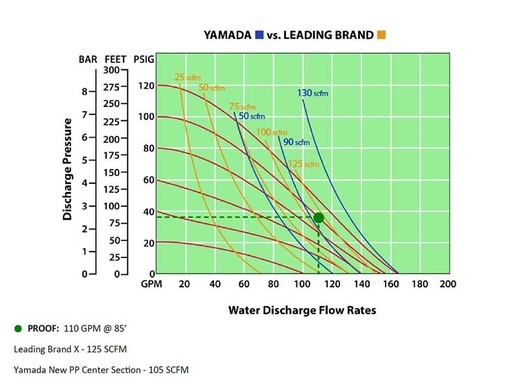 Yamada America is pleased to announce the immediate availability of the NDP-50-PP Series of Non Metallic pumps, built with structural glass filled polypropylene center sections! 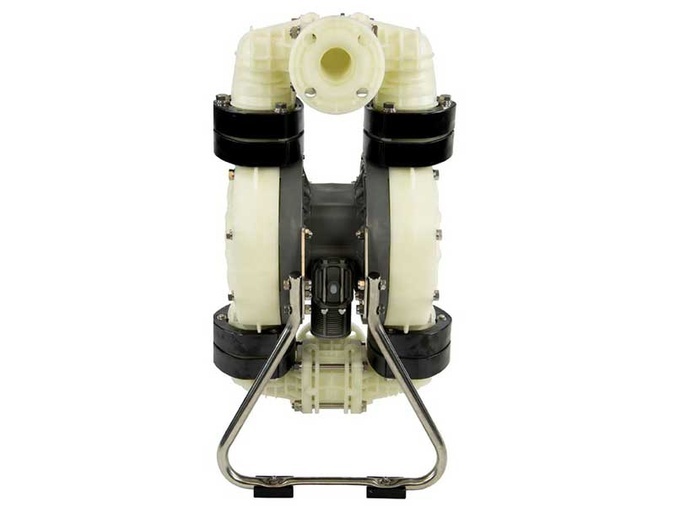 The new center section will not only hold up well in corrosive environments, but its integrated valve design has proven to save up to 20% in air consumption over competitive brands. Liquid Kits can be found on the product pages for each pump inder the Repair Parts tab. I cant believe Yamada is finally using the Polypropyelene Center Sections on the 2 inch pumps! I was always having corrosion issues on the Aluminum Center sections. Great news! !